Hello! We are Yes VC, comprised of Caterina Fake, Jyri Engeström and David Pickerell. We fund great companies at the Pre-Seed and Seed stages. The most interesting deals we look at here at Yes VC almost always have an AI component. AI is a huge part of the conversation at Yes VC, and we have done some deep thinking about what it can and can’t do–and what it should and shouldn’t do. Human-impersonating AI is a particular area of great potential but it comes with many possible outcomes, good and bad, that should be thought through. Some of these have been discussed in the most recent episode of Should This Exist? which involves a discussion of an app-based human-impersonating therapy AI intended to alleviate depression. The first question was ask a founder is why they’re building the companies they’re building. We’re early stage investors, and so much of what we invest in is the ability, smarts and character of our founders. AI, with its tremendous transformative power, is a particular area where the founder’s character and motivation is of utmost importance. Listen to Should This Exist? and join us in thinking through AI and its implications. The first episode of our new podcast, Should This Exist? is out! 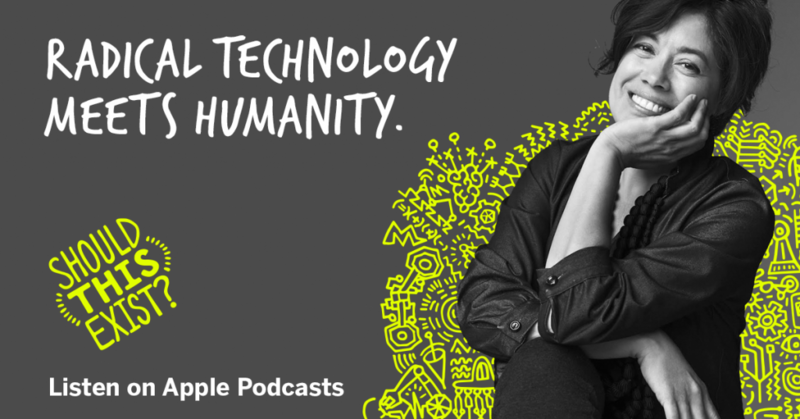 It’s a brand new kind of pitch show, where the entrepreneur pitches not just the business case, but the human case for their technology. Please listen and subscribe! 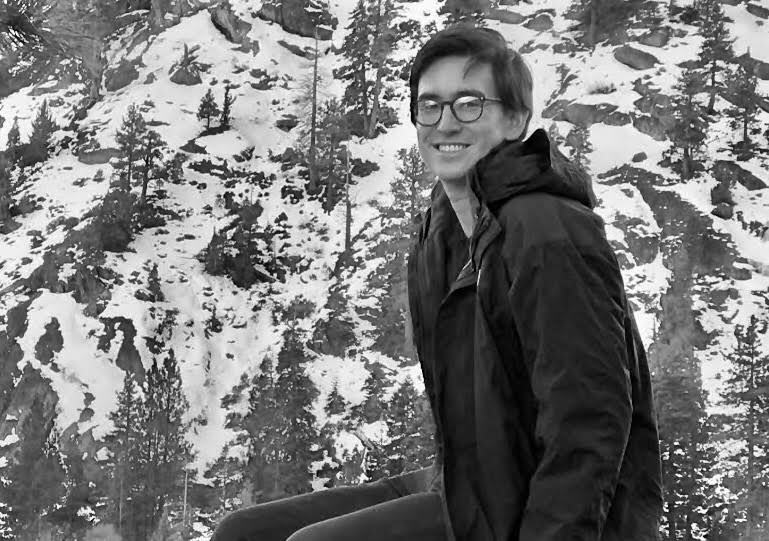 Caterina’s guest in the first episode is neurotech entrepreneur Daniel Chao, CEO of Halo Neuroscience. Halo is a headset that enhances the neuroplasticity of the motor cortex in your brain. It could bring about the dystopia of Gattaca, where only a select few get superhuman abilities… or usher in a new golden age where millions are virtuosos. The show is produced in partnership with Quartz – here’s Caterina’s Quartz article on the question of our times, setting the stage for the show. 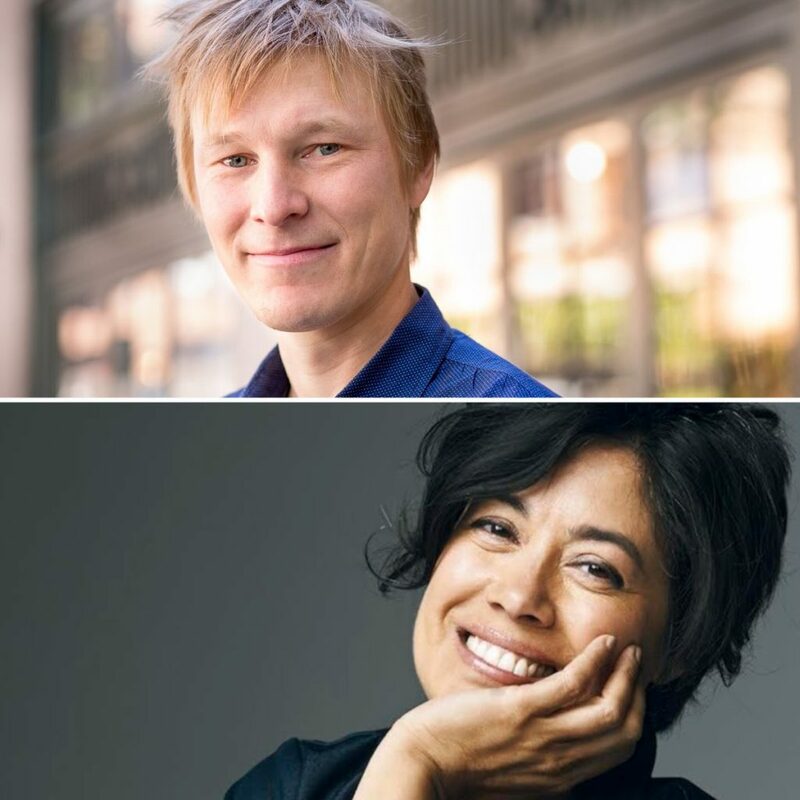 The Executive Producers are June Cohen and Deron Triff, co-founders of WaitWhat, the media company behind Reid Hoffman’s Masters of Scale (June and Deron formerly ran media at TED for a combined 16 years). Each episode will introduce a new entrepreneur pitching their technology, and there are some game-changers in the pipeline! Our portfolio company Public Goods launched its line of low-cost organic foods. One membership now gets you all of the essentials that people need and use every month. Give it a try! 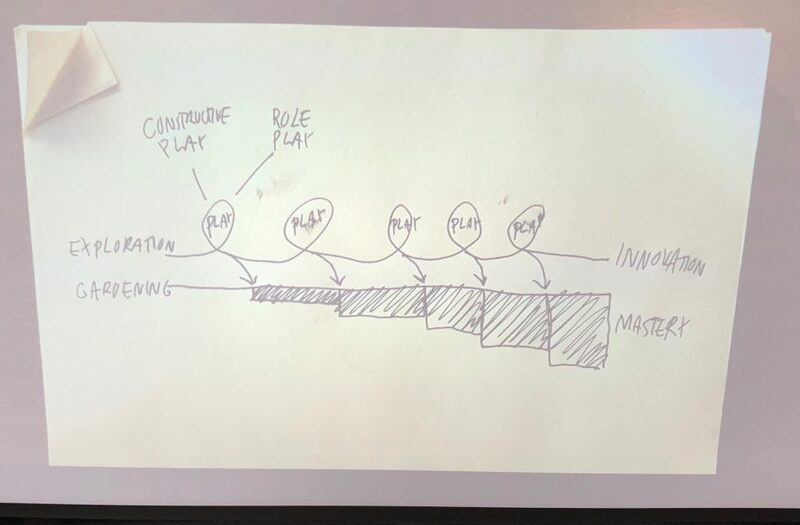 We recently held our very first Yes VC Creative Director’s Summit, co-hosted by Pearlfisher, bringing together a remarkable group of creative directors who worked–or recently worked–at companies such as AirBnB, Apple, Facebook and others, who presented some of their projects, talked about major trends in human behavior and cultural change, and shared some of the challenges of being a creative person working in an engineering-dominated industry such as tech. 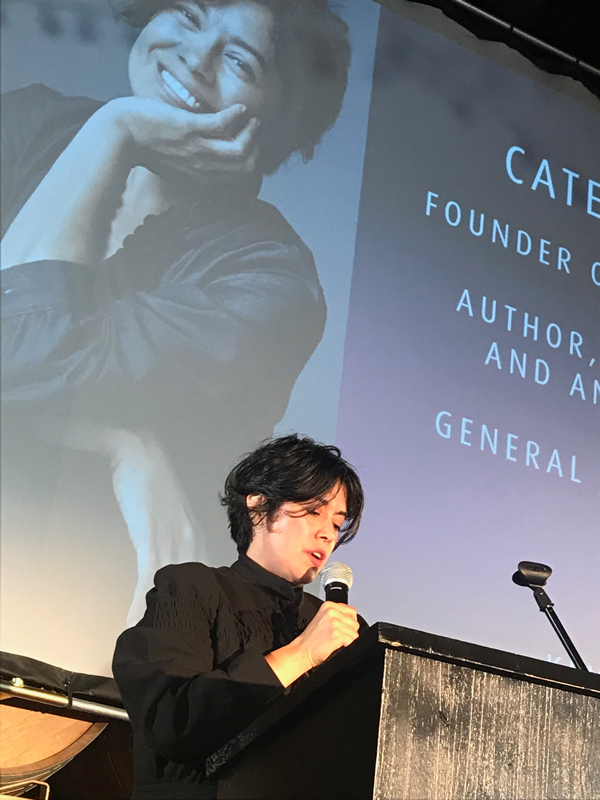 Caterina Fake of Yes VC–once a Creative Director herself!–presented on the idea of “scenius“, a term coined by Brian Eno. She talked about how scenes, specific to certain geographies, have created fantastic flowerings of creativity, and how the internet has dissipated the growth and flourishing of scenes. How can we recreate the Scenius of, say, Paris in the 20s, San Francisco in the 60s or Downtown New York in the 70s–but in a digital age? Insulating yourself from outside influence turns out to be important, working in a tightknit group, and delaying the release of your creations outside of the scene turn out to be instrumental in creating and maintaining a scene. Over three hundred years ago, it was common for physicians to distil herbal remedies using copper stills, harnessing the power of nature & alchemy to solve medical maladies. In 1651, one such physician, John French, published The Art of Distillation documenting these non-alcoholic recipes. At that same time, a family in Lincolnshire had started farming, hand sowing seeds using baskets called ‘seedlips’. 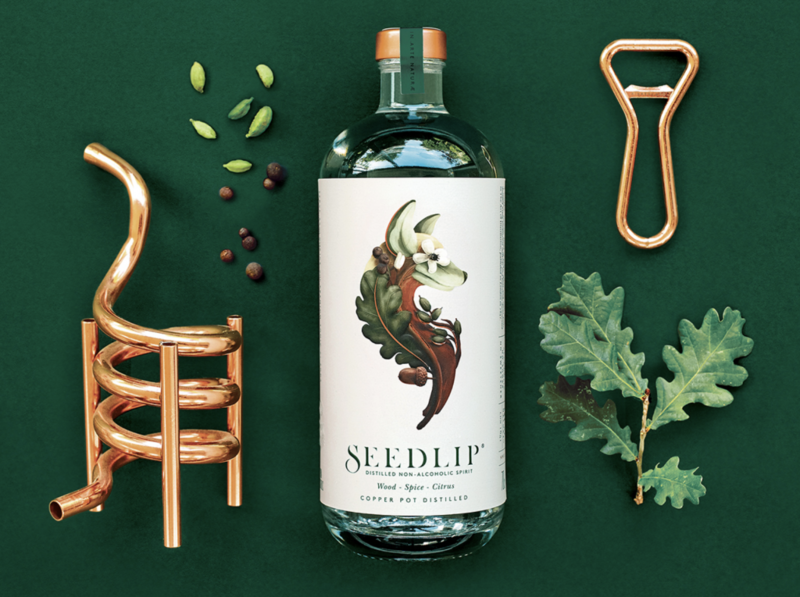 Centuries later, Ben, Seedlip’s founder, stumbled across John French’s recipes & began experimenting with them in his kitchen, using a small copper still & herbs from his garden. That might have been the end of the story, if he hadn’t been given a sickly sweet pink mocktail one Monday evening in a restaurant. 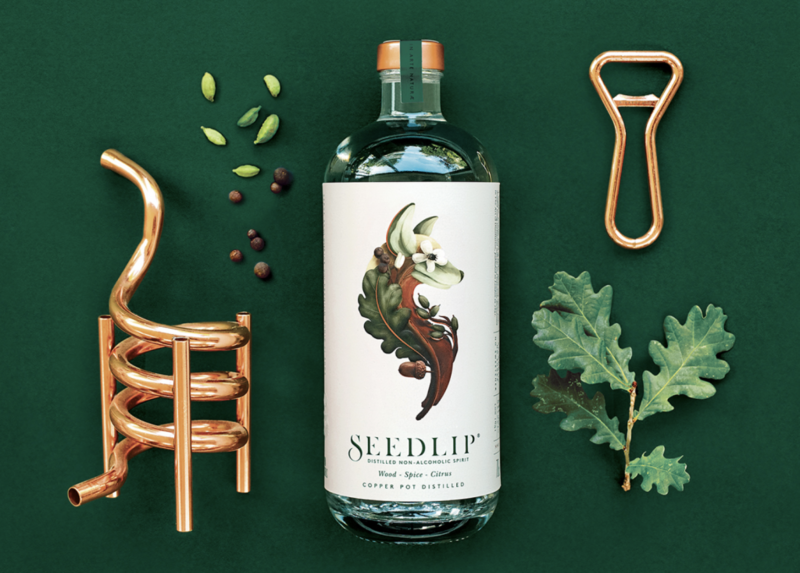 The result was the beginning of an idea to combine his farming heritage, love of nature, his copper still & forgotten recipes with the need for proper non-alcoholic options; a name inspired by the seed baskets carried by his family centuries before & a process of Seed to Lip: and so Seedlip was born. There were many other presentations, too numerous and even too profound to adumbrate here. But it is always stimulating to thought, to creativity and to productivity to have these events and create a small scene for scenius to flower, no matter how brief. How many varieties of yogurt do they have at Safeway? 107! 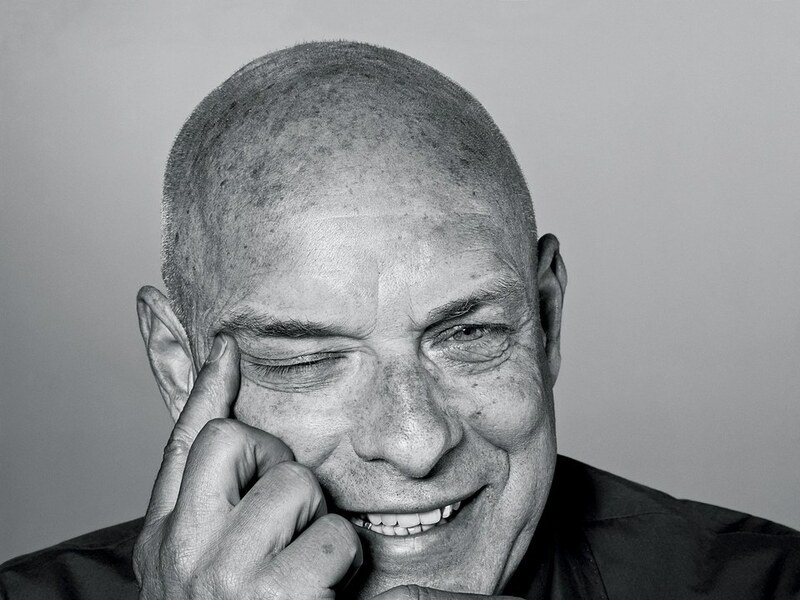 Everybody wants to simplify their lives, save their cognition for things other than processing the incessant assaults of marketing and endless choice. Thus, we led the seed round in Public Goods, a company that mails you household necessities such as cleaning supplies and personal hygiene products, all free of cruelty, toxic ingredients and the need to blare their message at you. Their growth is strong! Watch for new product announcements–i.e. food!–coming soon. Get your lifetime membership from Public Goods’ Kickstarter campaign before it’s over. All kids want is for their parents to be less stressed, and to get off their phones, it’s often been noted and research has shown. Kids have attempted to flush their parents’ phones down the toilet and have thrown them out of car windows. “Only Connect,” E. M. Forster wrote, a phrase appropriated for many columns and articles about technology, but for families this means something different, and usually means removing the interceding technology. How can we better give our time and attention to our children? How can we meaningfully connect with them? 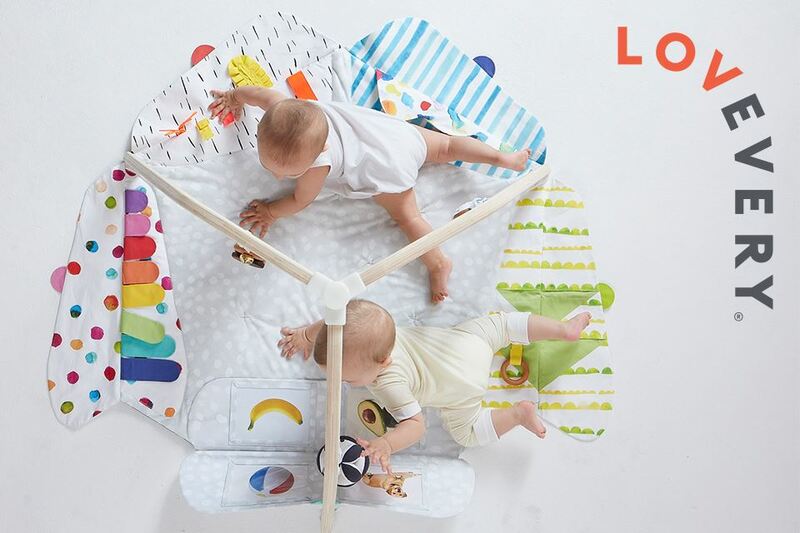 One solution has arrived, which Yes VC is proud to have invested in: Lovevery, a parent-child engagement miracle. 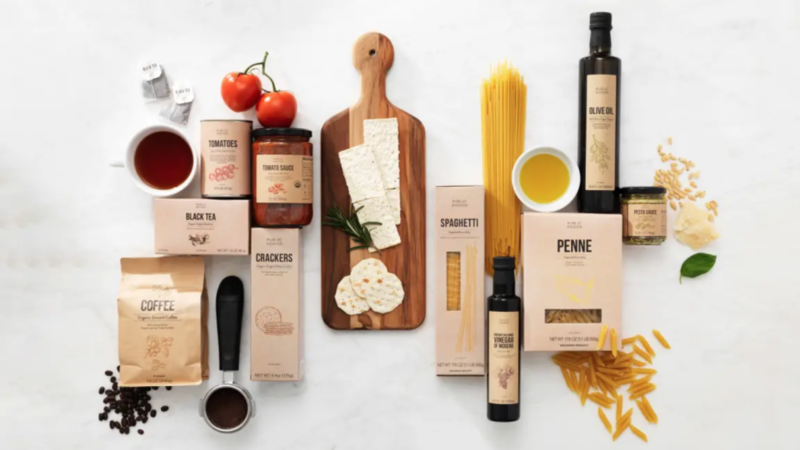 It is a direct-to-consumer business started by Jessica Rolph, an Idaho-based serial entrepreneur, who previously founded Happy Family, an organic baby food company acquired by Group Danone for $300 million. From birth, Lovevery children and their parents will receive at different stages of their development a box of toys, books, games and activities they can play together. The products will span from birth through early childhood and include a guide for parents for each developmental stage and its milestones. The products are beautifully designed, colorful, friendly, and we would say in the Scandinavian style exemplified by Marimekko and other Nordic companies. One thing that stood out to us at Yes VC when we were handling the products was how they emphasized parents’ participation, guidance, and engagement with their child. Jessica has partnered with Roderick Morris, a world-class marketer who focused on growth at prior startups. We’re excited about this investment and its tremendous potential not just as an investment but for its contribution to families. Last week, Caterina was awarded the Visionary Award by Silicon Valley Forum, along with academic Vivek Wadhwa, Black Girls Code founder Kimberly Bryant and Google X “Captain of Moonshots” Astro Teller. This award has been given for 21 years now, and many Valley legends have received it– Bill Gates, Donna Dubinsky, Kay Koplovitz, Elon Musk, and Reid Hoffman to name a few. Yes to a humbler, more generous, more loving, braver Valley.